Winner of the Academy Award for Best Foreign Language Film, Ingmar Bergman’s The Virgin Spring (1960) is a harrowing tale of faith, revenge, and savagery in medieval Sweden. Starring frequent Bergman collaborator and screen icon Max von Sydow, the film is both beautiful and cruel in its depiction of a world teetering between paganism and Christianity, and of one father’s need to avenge the death of a child. 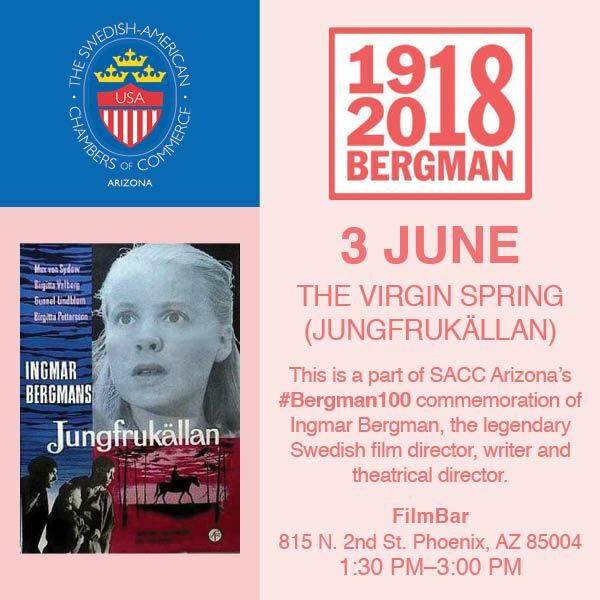 Presented in collaboration with FilmBar Phoenix and the Consulate of Sweden in Arizona.